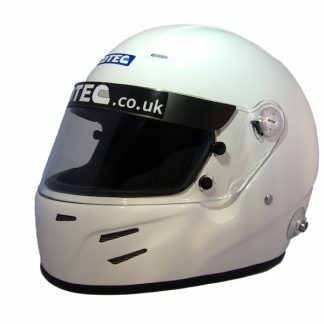 The outstanding Hedtec full face Demon (FIA listed as FF-S4) helmet is approved for use with HANS. 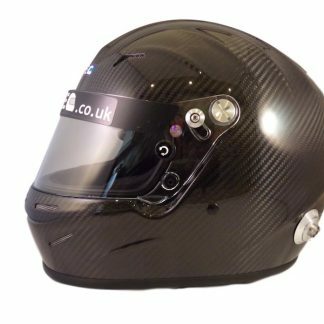 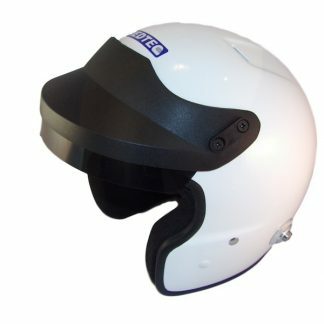 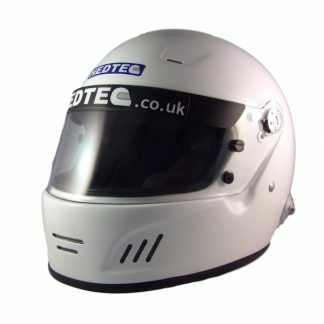 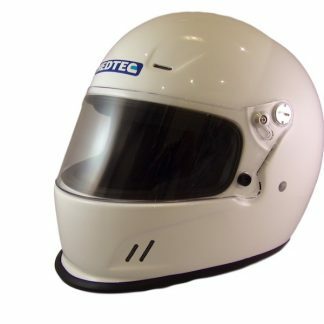 This helmet is Snell SA2015 and FIA 8859 certified which means it can be used in international motorsport, these are the very latest standards. 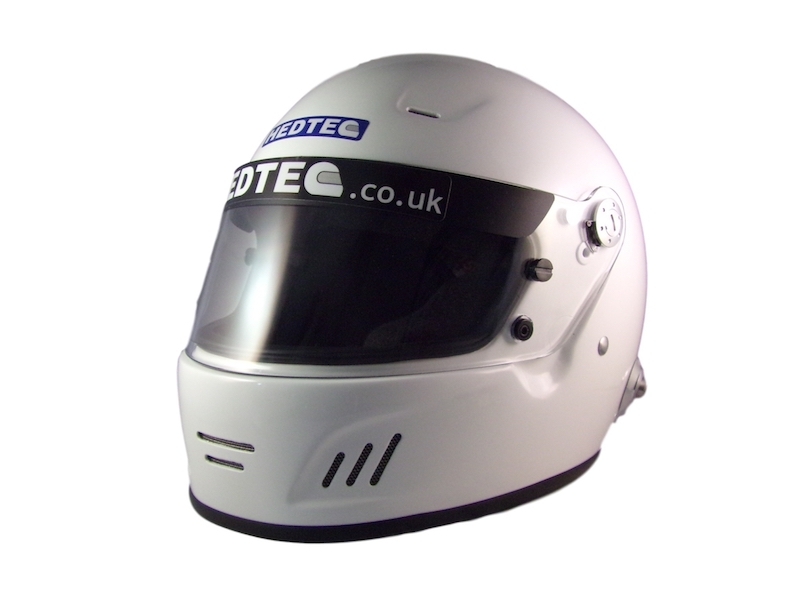 The full face Demon is an amazingly versatile helmet because it can be fitted with either a conventional visor or this can be removed and a Touring Car Peak fitted instead, this makes it the ideal choice in both open and closed cars.